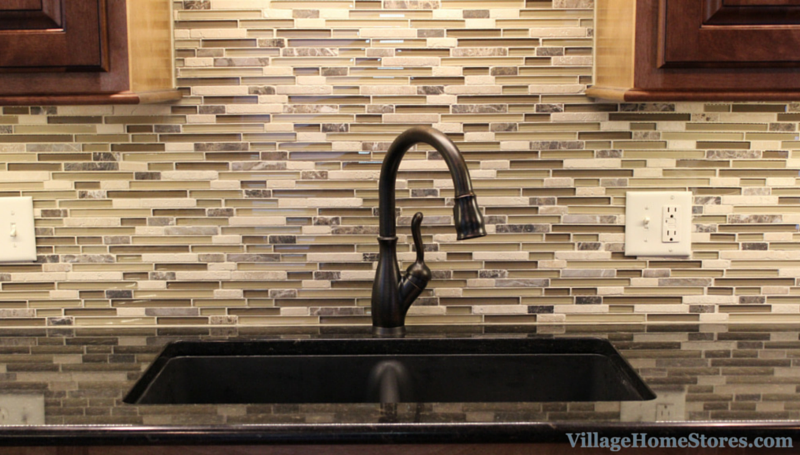 You may be picking up on the theme of our last three featured kitchens here on the blog, beautiful backsplashes! It just happens to be a coincidence that they all have shared this common feature. The backsplash in this Geneseo, IL home steals your attention right away so we wanted to begin our story here. This “Cappuccino Linear” tile from our Pietra Art collection is a showstopper in person! 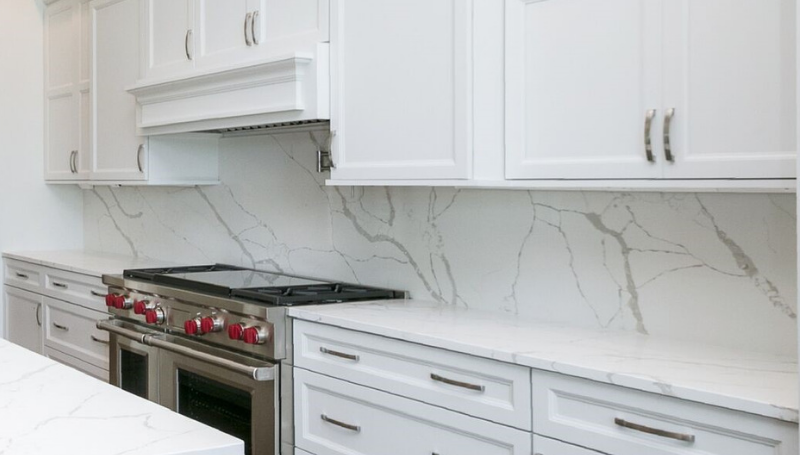 You can find the most beautiful tile like this for your kitchen backsplash but installing that only gets you halfway to a “wow” finished look like this. 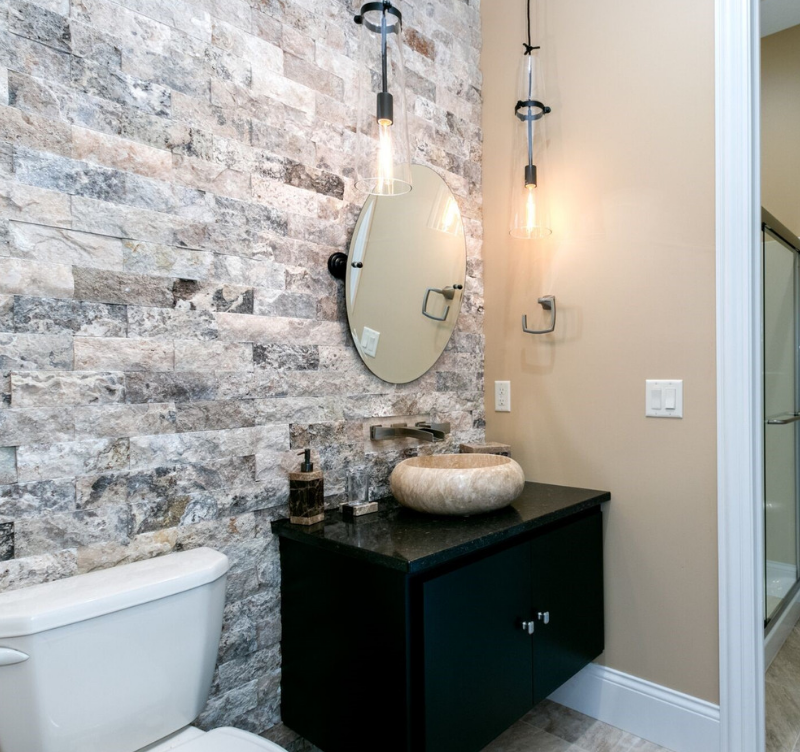 Why invest in such a gorgeous tile if you have no way to illuminate the look and all of your new surfaces? The wash of light from our Diode L.E.D. 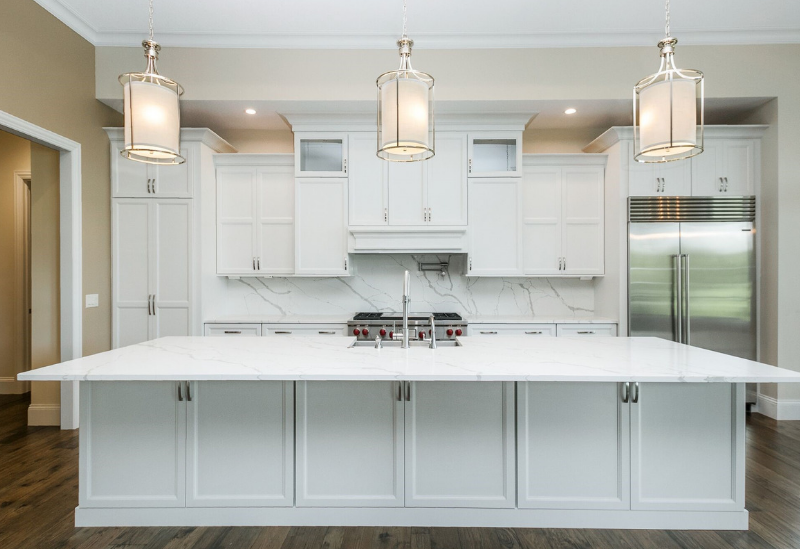 lighting system is what makes this main wall of cabinetry look so stunning! This system is energy-efficient, low-profile, and long-lasting. 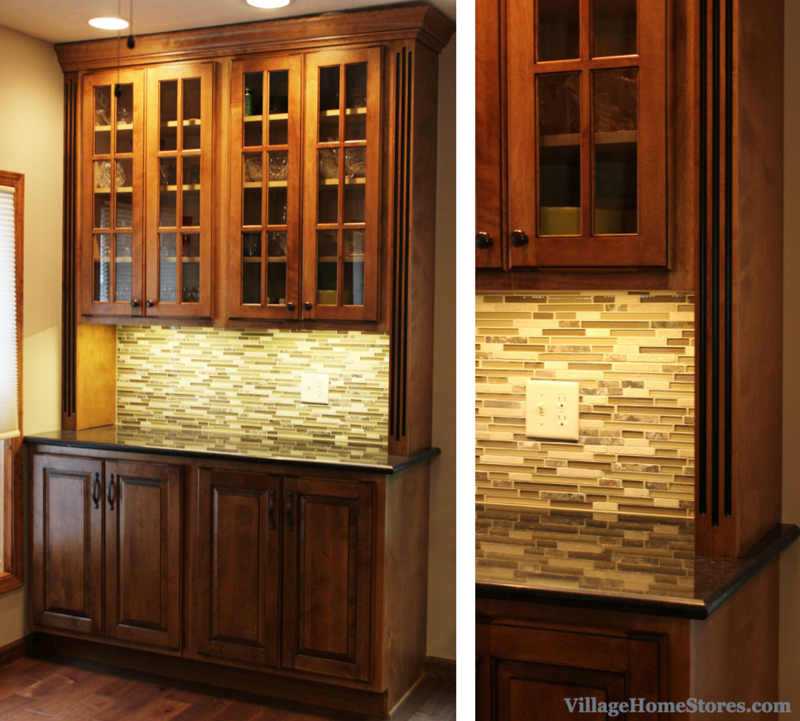 It may seem like we mention this lighting everytime we show you a beautiful backsplash but that is because they are meant to work together. 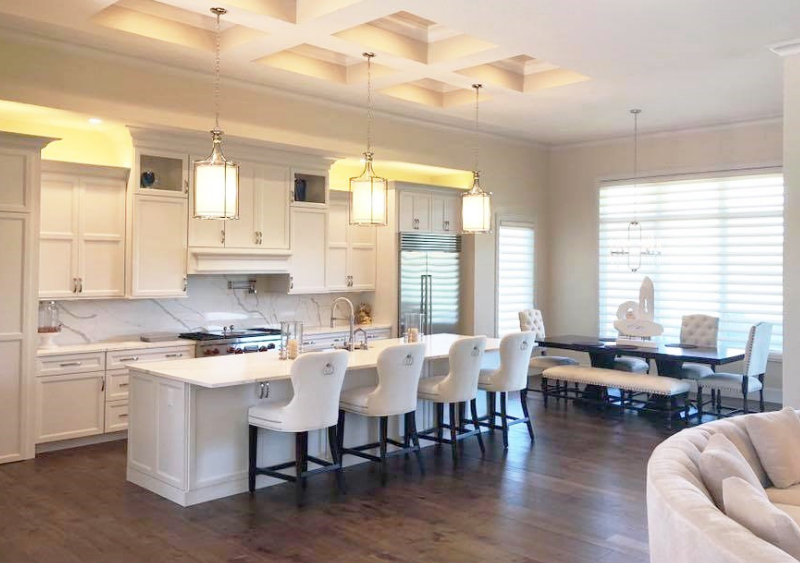 Kitchens like the one featured in the blog post here would be hard to imagine without this lighting system. 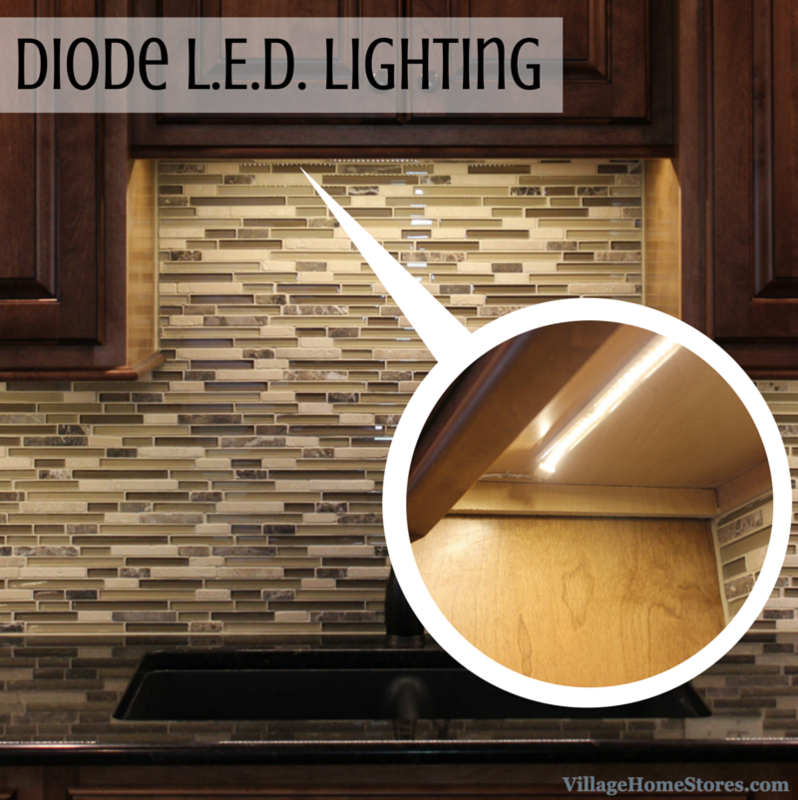 The way to shine bright and really show off your great tile is by also installing this L.E.D. system. See a short clip on it here over on our YouTube page. Now, on to this full remodel story. 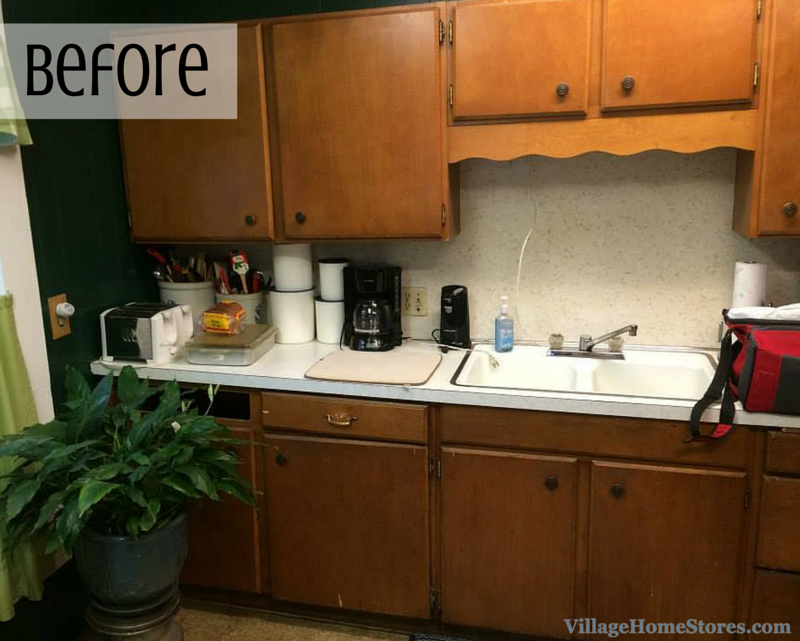 The original kitchen was made up of the main sink wall shown here and a second area for the range and a small microwave cabinet. There are three windows and three doorways that are within this kitchen space. Usable wall space is limited because of these openings but the new design makes smarter use of what was available. The old location of the range will now become the new location for a beautiful built-in hutch area. Adding storage and a location for displaying items behind glass-front doors, this hutch also gives added counter space for food preparation and serving. 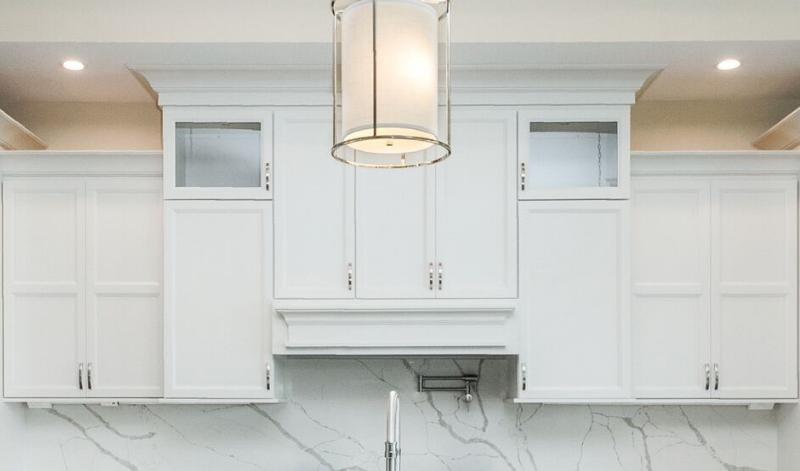 This hutch includes two fluted columns that show the black accent glaze on the Birch “Briarwood” stained cabinetry perfectly. 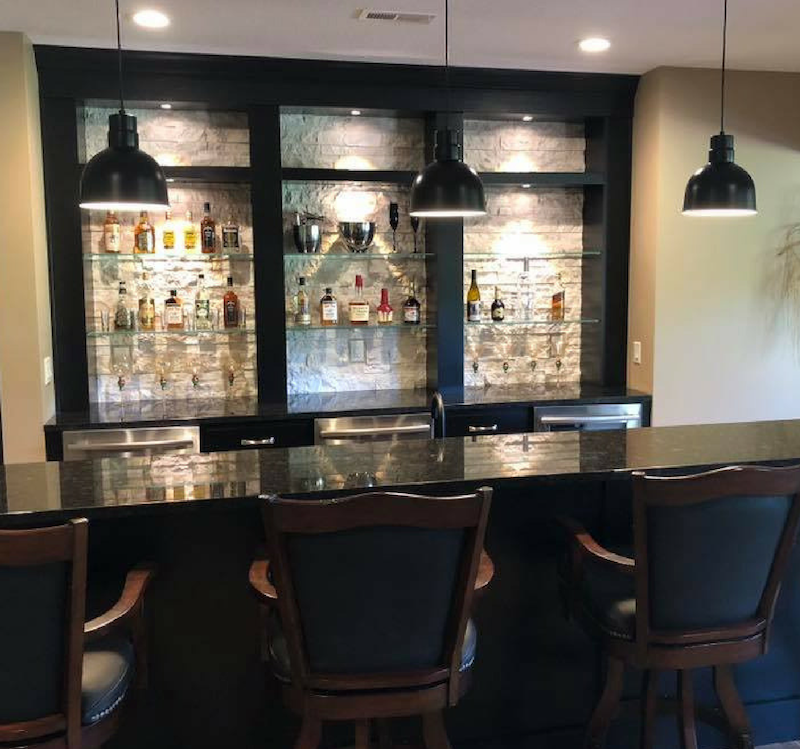 These dark black highlights are a great compliment to the Cambria Quartz countertops installed in the “Blackwood” design. The new location of the range is found between the two windows facing the sink wall. This area is just the right size for the range and a small amount of landing space on either side. Not only have we added counterspace but storage above and below with cabinetry on a previously unused wall in the original kitchen. The main storage in this new kitchen is found on the sink wall. 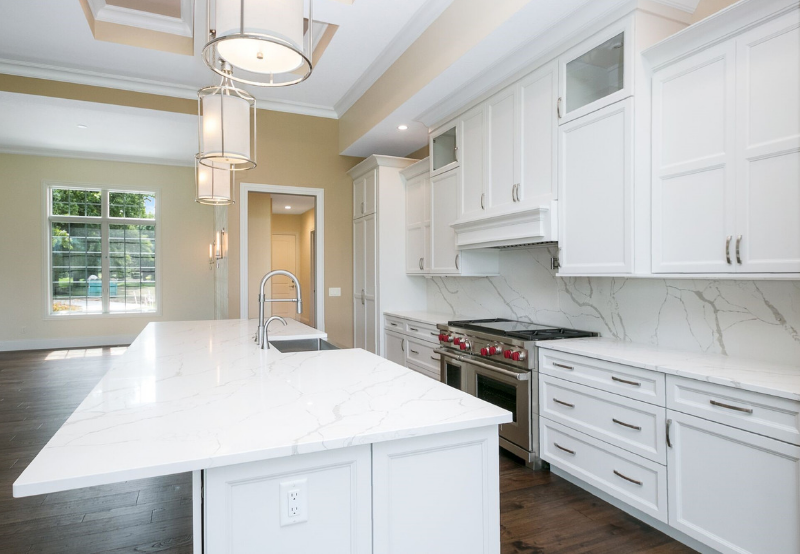 The sink is at the center of your attention and the backsplash and lighting we mentioned earlier are what bring your attention there. 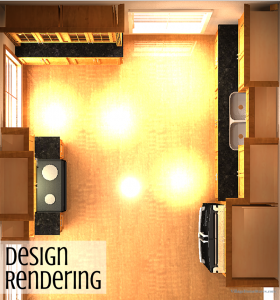 With no window above the sink, the designer instead created interest with varied heights and depths of cabinetry. 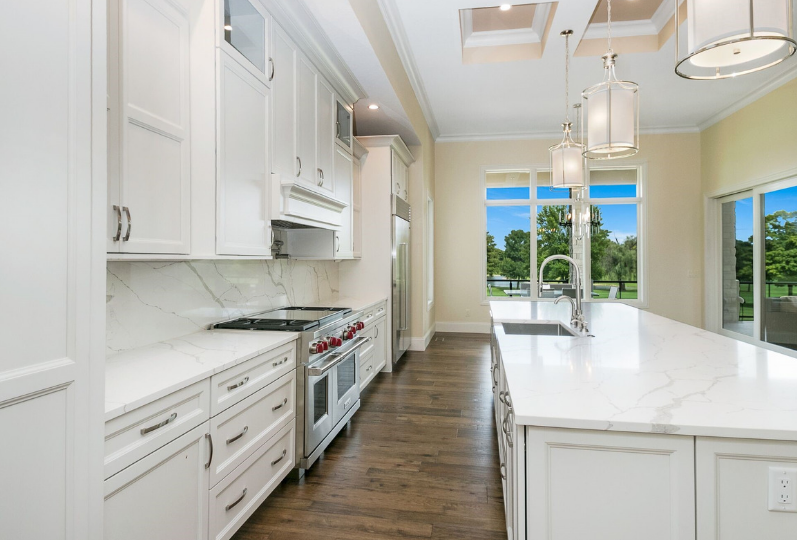 At the very end of this wall of cabinetry sits the refrigerator. This is a great opportunity to point out the depth of this model. 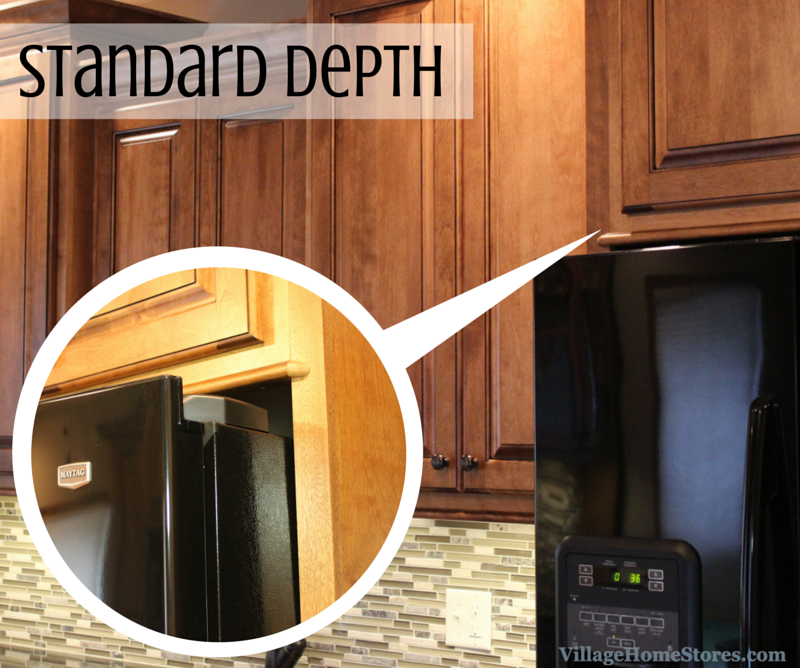 When you shop for a new refrigerator from Village Home Stores one of our first questions may be what depth you are needing. This means we are curious if a “standard depth” model would work in your space or is a “counter-depth” model needed because of space limitations or just aesthetic reasons. The standard depth model works well here because there is plenty of space to move around in front to the unit in this kitchen design. We have even surrounded this refrigerator with a few extra things to help give it as built-in of a look as possible. Notice the panels on each side and even undercabinet molding above to add to the finished look of this area. 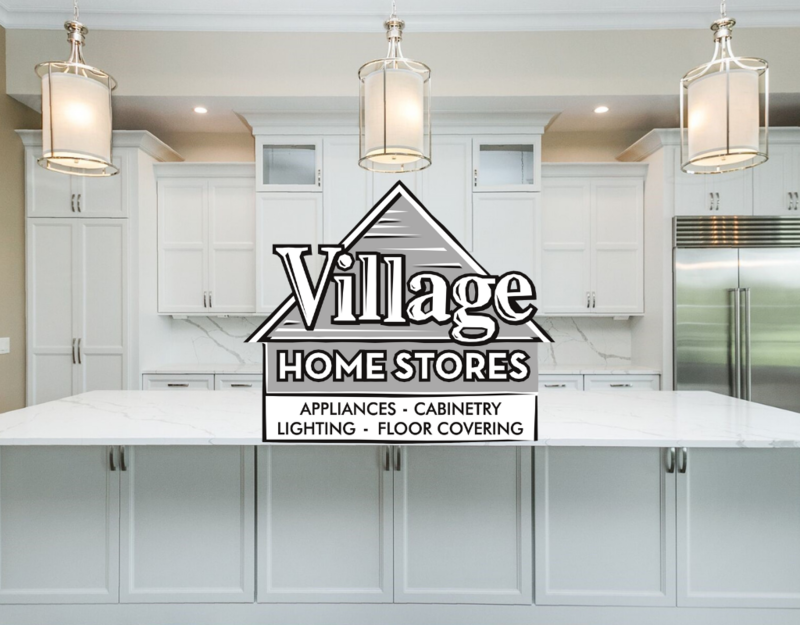 Village Home Stores and Durian Builders did a number of things to this space to update it and give it a great look. 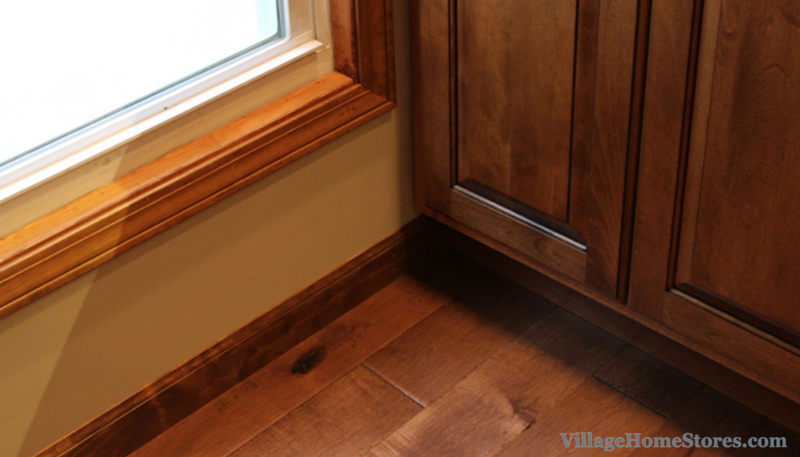 Each of the windows was trimmed out with new casing stained to match the cabinetry. The doorways were also given new trim and the two new doors within the new kitchen were installed as well all to give one clean, consistent finish throughout. 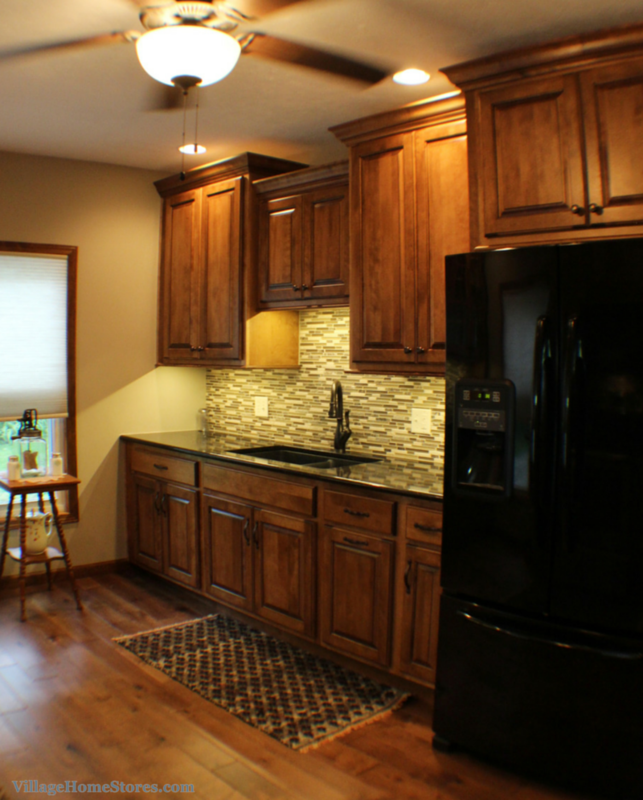 A maple hardwood from our Paramount line in the “Burlap” finish was the perfect selection with the cabinetry and trim finishes. 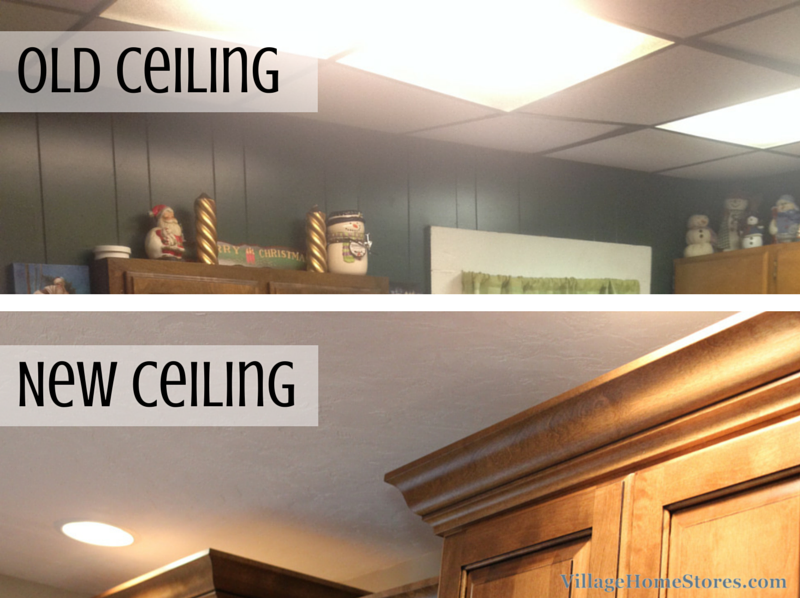 One of the other major updates was made to the ceiling of this Geneseo kitchen. 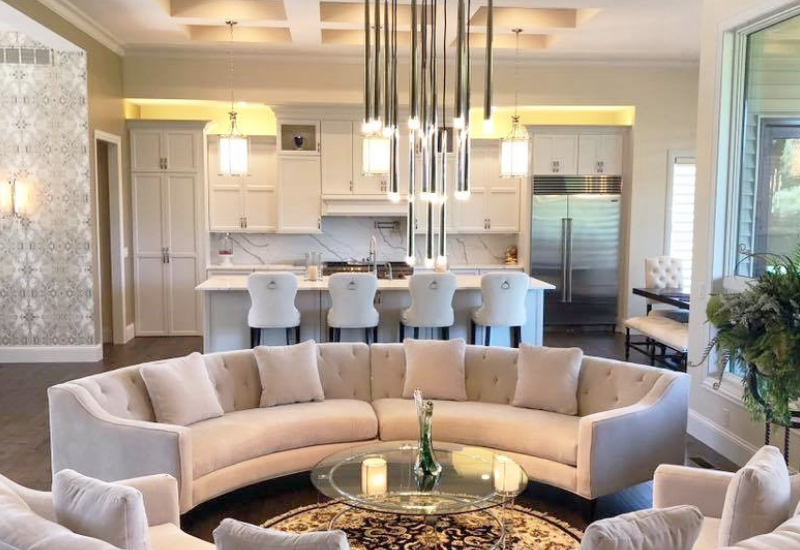 A grid drop-ceiling that included panels and lighting was removed and a new plaster ceiling was put up. 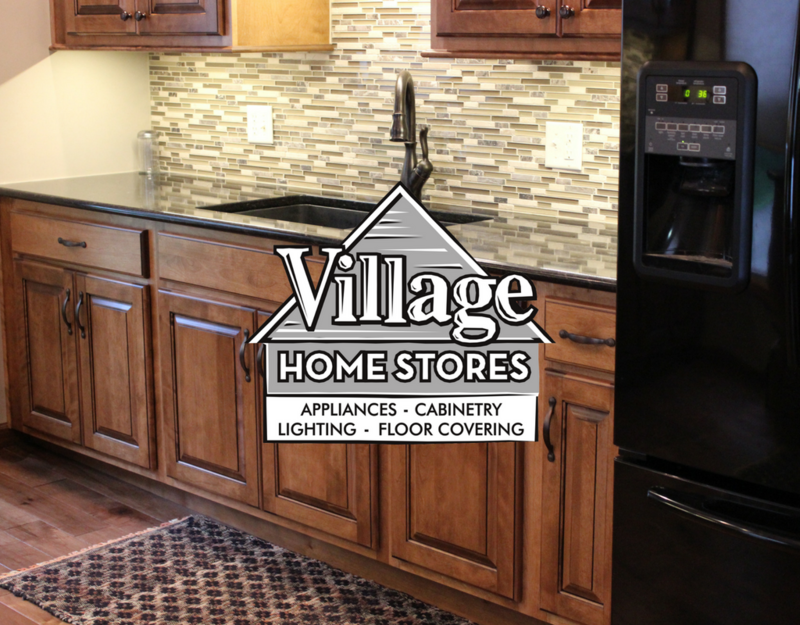 This entire kitchen remodel was completed with our full Project Management program here at Village Home Stores. 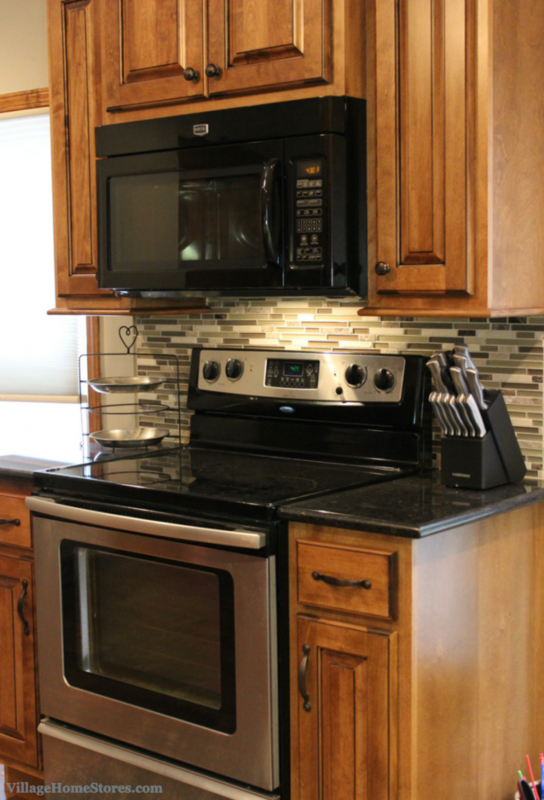 Everything from estimates to scheduling was managed from start to finish by our team which left the owners of this new kitchen with nothing to worry about (except welcoming a new grandbaby during the process Congratulations!). 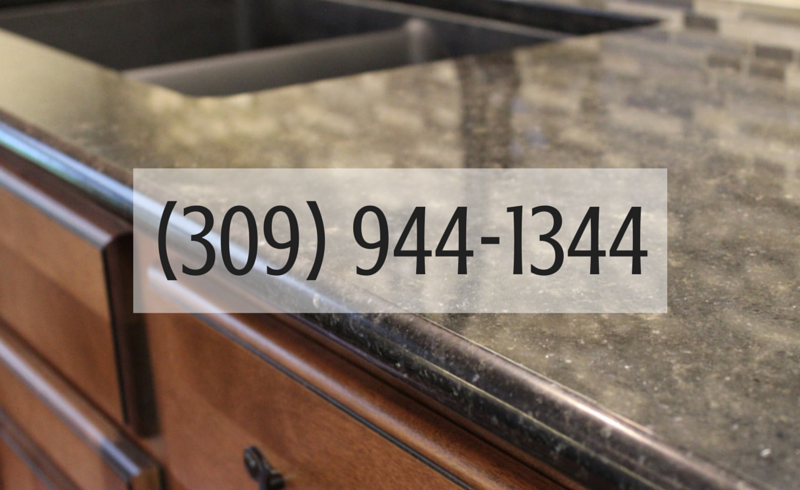 If you are interested in starting the conversation about your own kitchen or bathroom remodel call 309-944-1344 or click today. We can’t wait to hear what you are working on!